Specialist in Electronic Cigarettes.offer a friendly advise service and we work along side Lincoolnshire stop smoking advise service. we only stock authentic brands ie: Kangertech, Aspire, Innokin and Smoka to name a few. we only stock the leading brand of E-Liquid "Hangsen" tested and approved by the EU and carries a liability Insurance. We carry the widest range of flavours in the area. For those wishing to stop smoking tobacco and go on to a more healthier product. 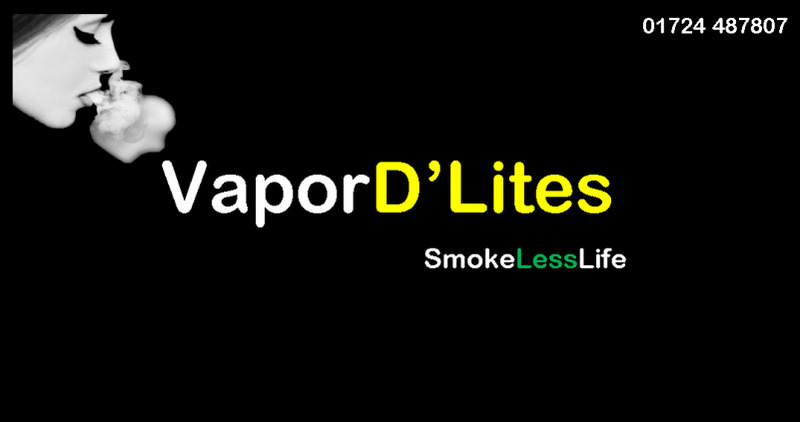 come a see us at VaporD'Lites for advice.